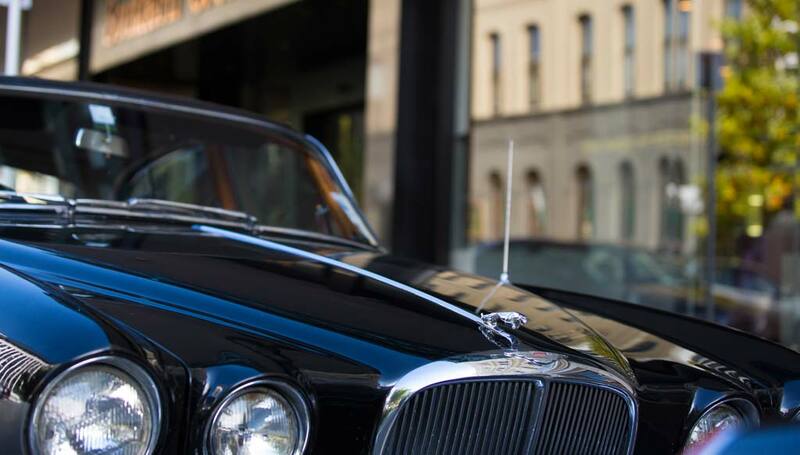 Experienced personal Chauffeur can take your delegates on a tour of the city and scenic South Island with interesting commentary along the way. 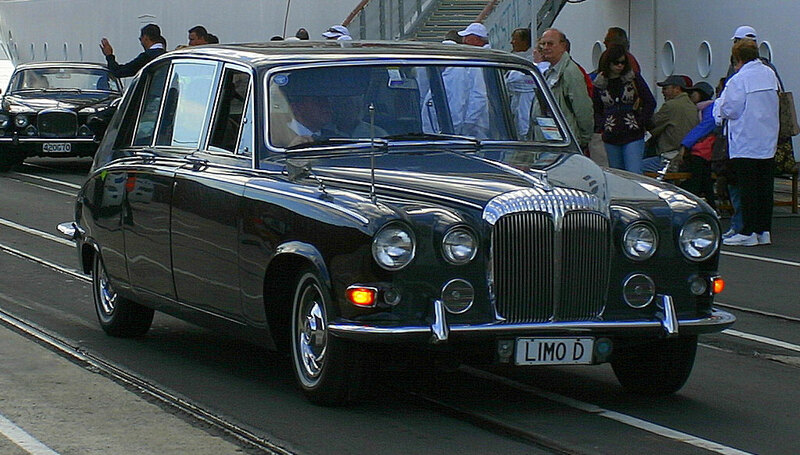 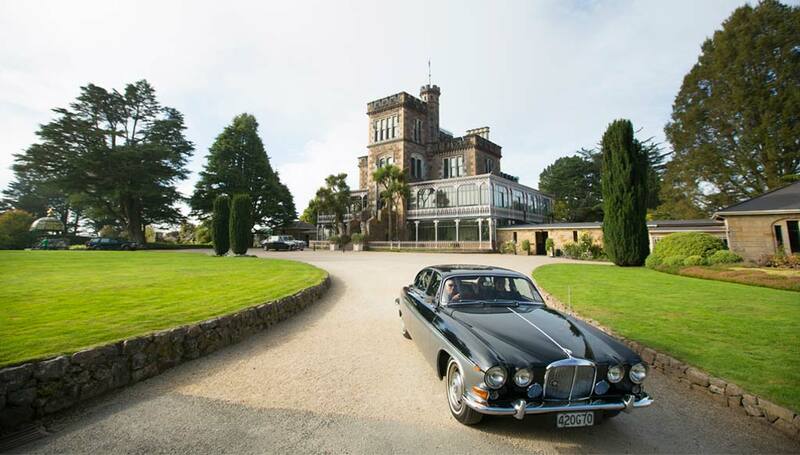 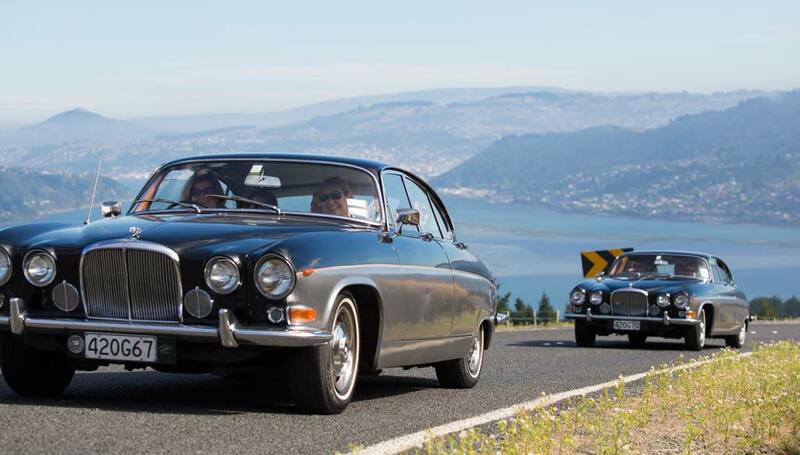 Classic Jaguar Limousines have won multiple awards including Business Excellence Awards Yourism Winners in 2002 and 2004, Service award winner in 2010 and was a Enviro Sustainability finalist in 2010 also. 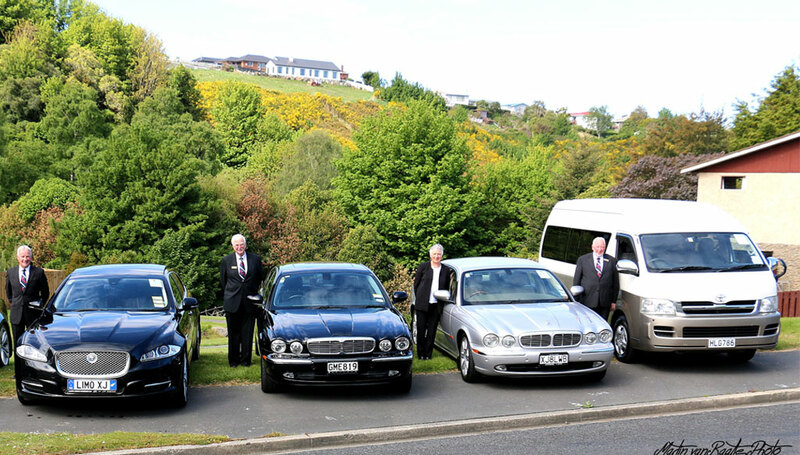 We offer very competitive rates for conference delegates to Dunedin city and will ensure their experience is memorable.